Think it’s impossible to balance being a d1 athlete, being a student at one of the nation’s best universities and triathlon training? Think again. Andrew Gyenis from Reston, VA does just that. 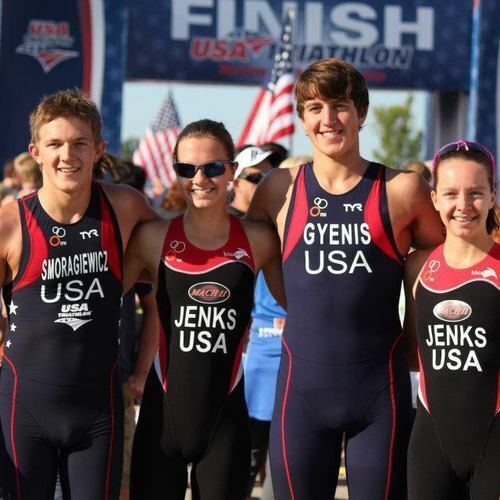 In this first installment in the “YoungTri Athlete Feature” series, learn about what a typical week is like for him and how he got involved in triathlons. Andrew is currently on the Stanford men’s crew team. 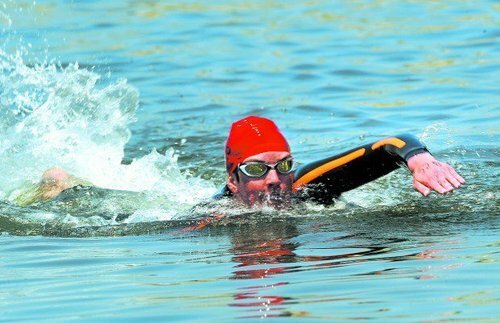 Learn a bit about his schedule in this article, and stay tuned for Andrew’s commentary on balancing rowing and triathlon and their similarities and differences in the next part of the feature!